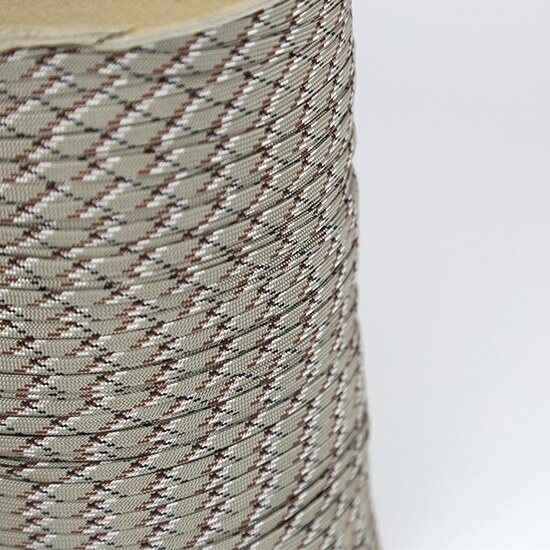 Introducing our premium Coreless Paracord! Made right here in the U.S.A. for unmatched quality. We work closely with our manufacturer to ensure optimal quality with our product. This is key to produce a product to work well for it’s intended application. 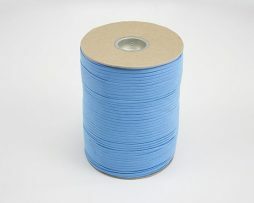 Our tight restrictions make this Paracord perfect for sleeving! 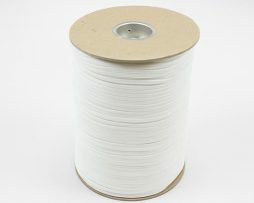 We have taken a major step out of the sleeving process for Paracord and that is removing the inner core! No need to spend hours removing the inner strands. This also ensures the Paracord remains as it came untouched. 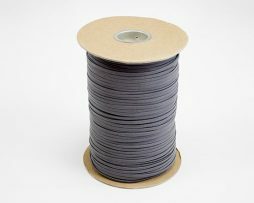 Our Coreless Paracord also has a tighter weave than normal Paracord you see on the market. 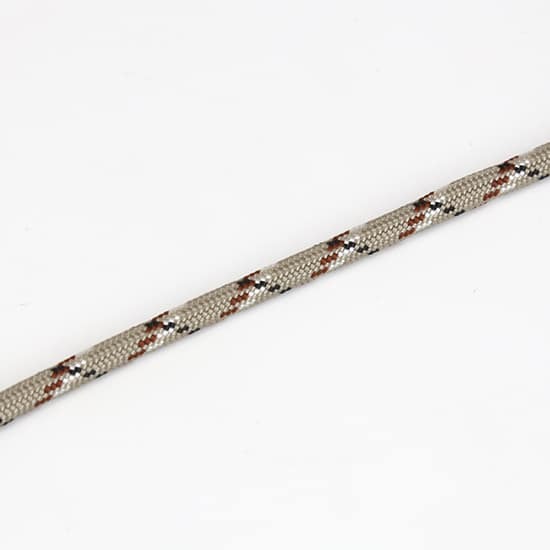 We set this goal for our manufacturer to give you a Paracord with an incredibly dense weave. 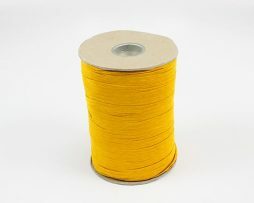 Unlike a lot of Paracord you see on the market which has been resold possibly multiple times before it gets to you, our Paracord comes straight from our manufacturer then shipped to you so it retains its premium attributes. Paracord can start to fray and become “fuzzy” once it has been handled multiple times. 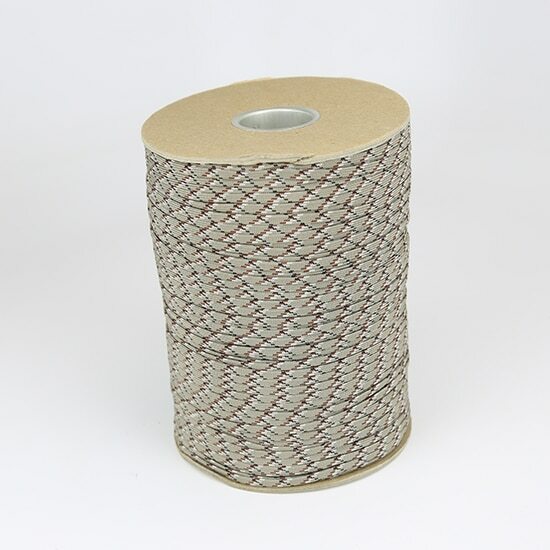 Try it out yourself and see why our Coreless Paracord is highly acclaimed! 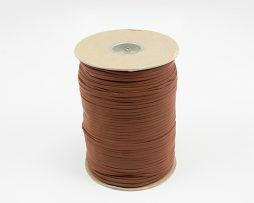 4mm size to accommodate 18AWG or 16AWG wire.